Jonathan is really into The Imagination Station Books right now. He's read three of them so far and loves seeing where Patrick and Beth are going to travel to next! 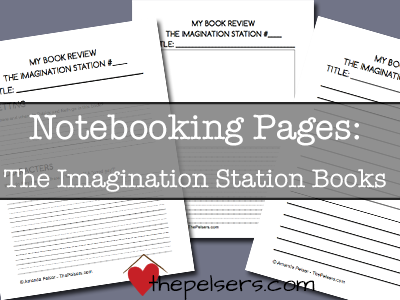 I made these printable book review and notebooking pages for Jonathan to record his thoughts on The Imagination Station Books. They are generic, so they can be used for any book in the series. A book review form with places to process the setting, characters, plot, and your child's favorite part of the story. A sheet to draw a picture and write about the story. A lined page to just write about the story. 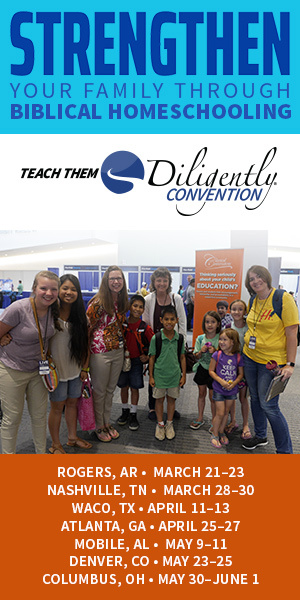 All pages are available in primary and regular lines. Send me the notebooking pages!